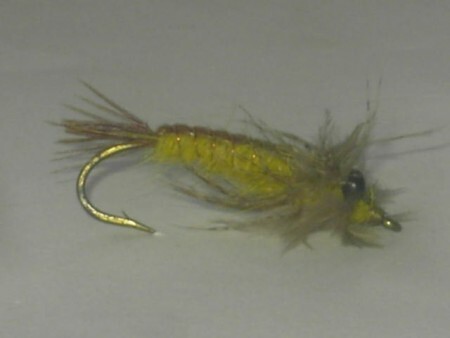 We have premium quality trout fly fishing flies for anglers, We have dry flies, Wet flies, Streamers flies, tungsten flies and many more , Visit our categories pages to buy them at wholesale or retail prices. Fishing flies There are 672 products. 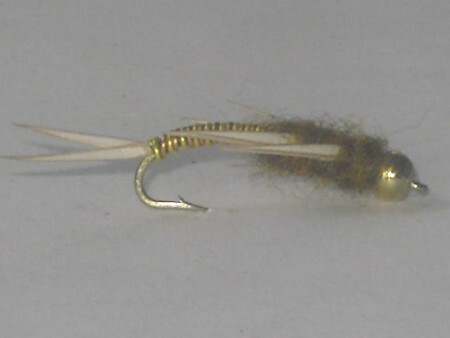 Woven flies are tied using a technique known as weaving, And there comes the word wove . This flies are strong and durable due to the weaving done when tying this flies, We have plenty of this flies at wholesale and retail prices. 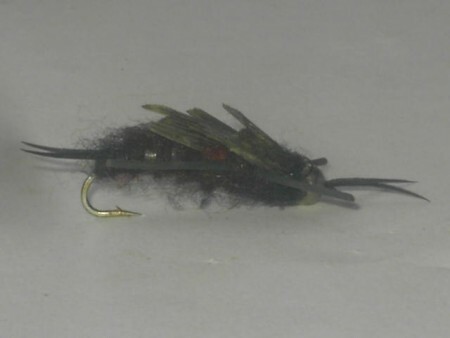 Bass bug flies at wholesale and retail prices. 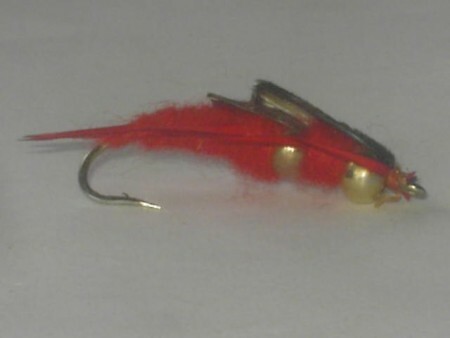 Tube flies are flies tied using a tube material that are either in brass or plastic, They normally use bucktail feathers or long hair fibers , They imitate salmon flies , When you need them, You can get them from us at wholesale or retail prices . Bullet flies at wholesale and retail prices. 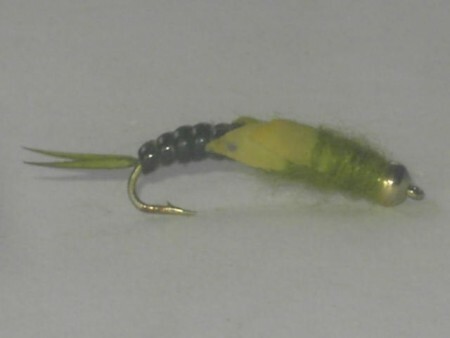 Nymph flies at wholesale and retail prices. 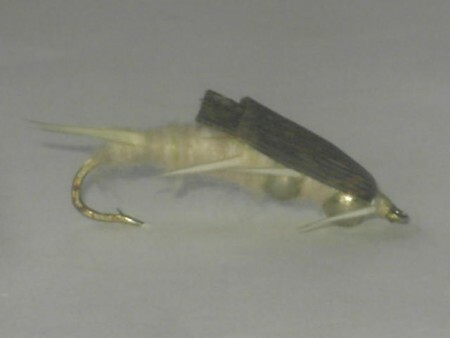 Pike tandem flies at wholesale and retail prices. 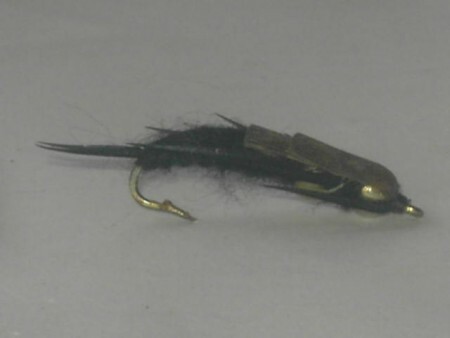 Salmon flies at wholesale and retail prices. 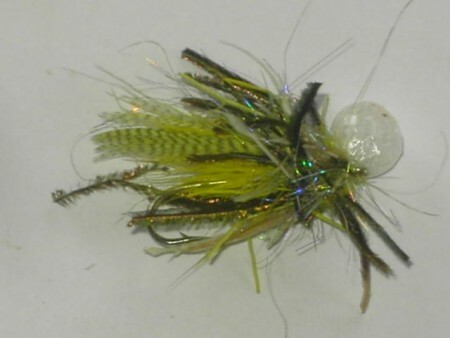 Seawater or saltwater flies are tied using long strong hooks, Long feather and buck tails , This flies are used when fishing the saltwater lakes or seas , They are very strong flies that can hold a very large fish, Buy them from us when looking for this flies . Streamers are large flies are tied using bucktails or long feathers or marabou , these flies imitate baitfish, crayfish or hellgrammites. They are tied on long shank hooks , We have them in various colors and sizes, Wholesale and retail prices available. 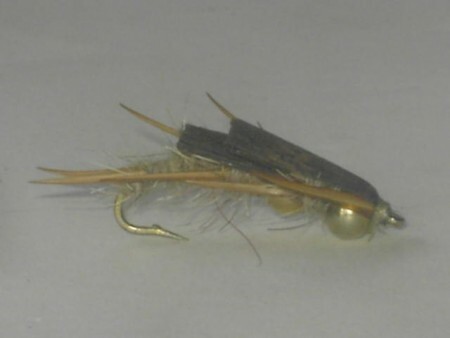 Terrestrials flies are tied using foam materials , They imitate the hoppers and they float in water when fishing , You can add some legs to make them more effective when fly fishing , We have them in retail or wholesale prices . egg flies at wholesale and retail prices. Epoxy flies at wholesale and retail prices. 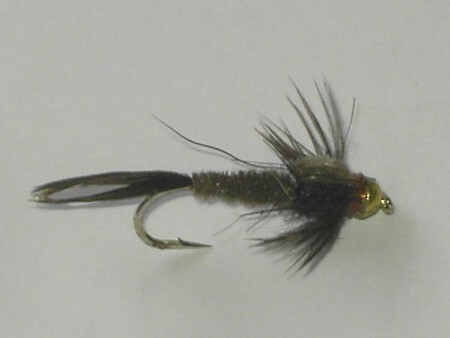 Dry flies at wholesale and retail prices. 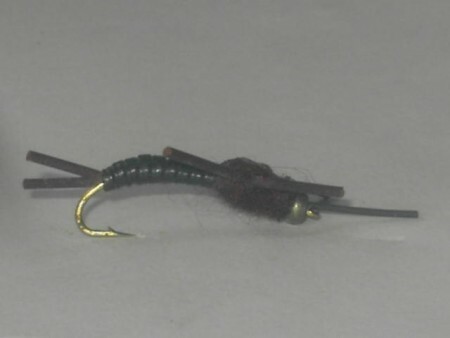 Muddler flies at wholesale and retail prices. Hopper flies at wholesale and retail prices.